 Buyer’s love homes that are listed with iGUIDE. 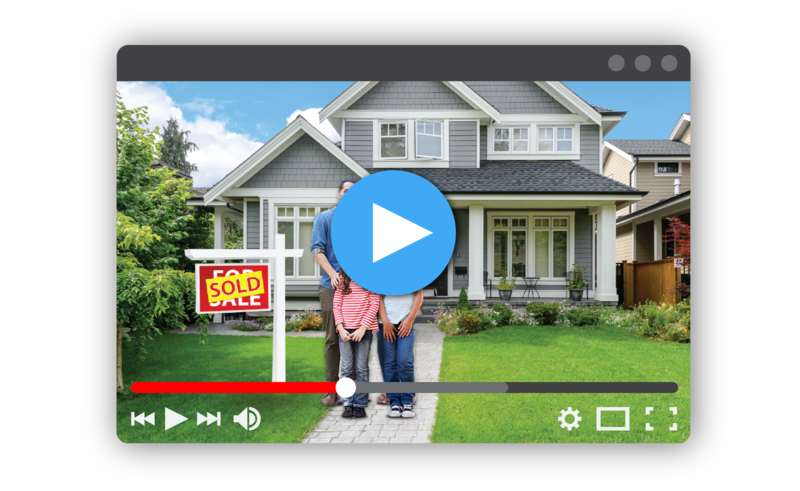 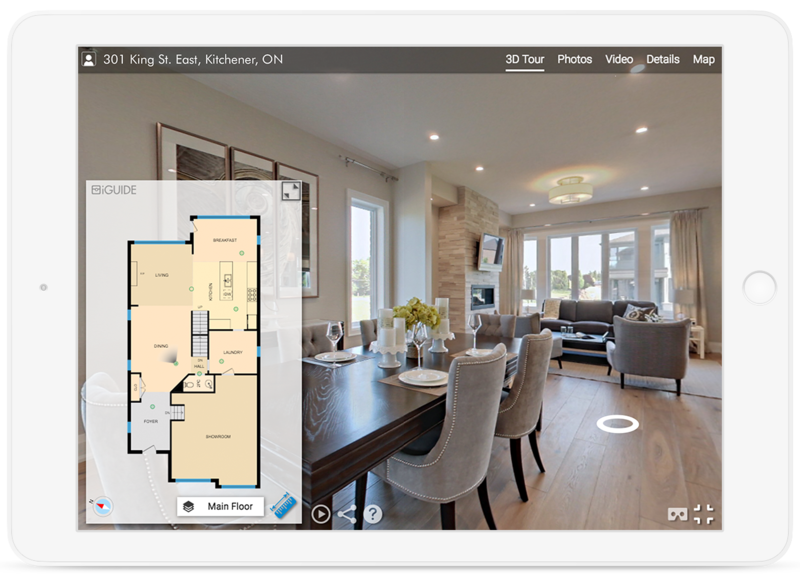 Watch this video and see why 3D immersive tours, floor plans, room measurements, area calculations, and photos are essential! 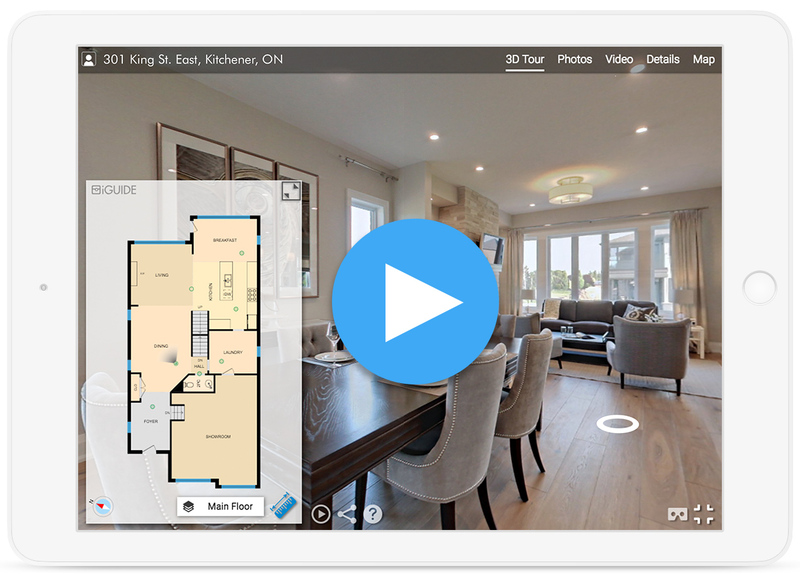 Click to see how easy it is to use the iGUIDE Viewer and learn about our top features like: 3D Tours, Floor Plans, Room Measurements, and Area Calculations!  iGUIDE packs in a lot of value for home listings. 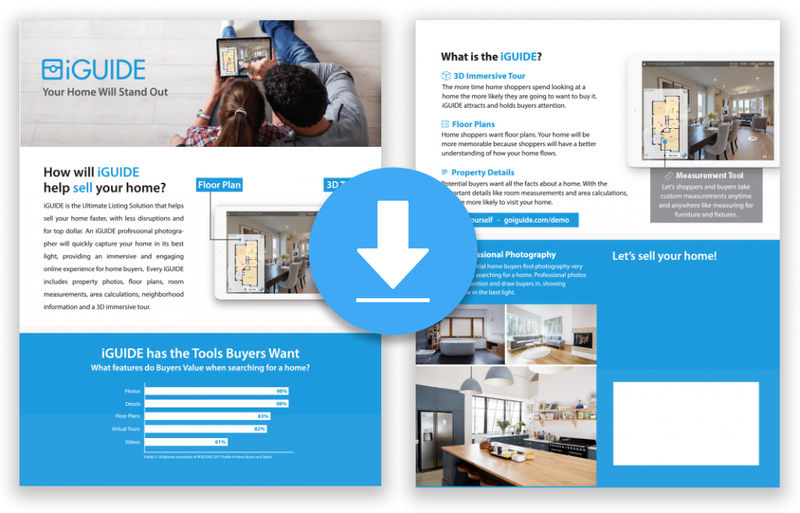 Keep all the impressive stats and information top of mind when deciding on your representation.